Gartner report breaks down top SCM vendors SAP, Oracle, JDA Software, Infor and Manhattan Associates by 2016 revenue and market share, noting 9.8 percent revenue growth in the $11.2 billion market. 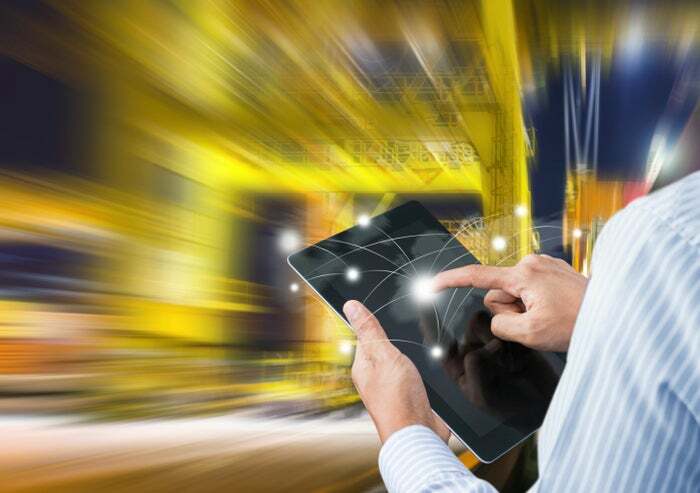 The supply chain management (SCM) market continues to grow with the same characters on top of the revenue lists, according to a recent report by Gartner, and will most likely stay there as legacy clients continue to upgrade, and international clients start purchasing supply chain services. The SCM software market grew 9.8 percent to $11.2 billion in 2016, up from $10.1 billion in 2015, according to the Gartner report. SAP made up 26.2 percent of the market, followed by Oracle at 13.9 percent, JDA Software at 4.3 percent, Infor Global Solutions at 2.2 percent and Manhattan Associates at 2 percent. Procurement and supply chain execution grew above the market average too with 12 percent and 10.2 percent growth, respectively. “These vendors now command a growing percentage of the business that’s out there,” says Dwight Klappich, research vice president at Gartner. He doesn’t expect that to change, not when these vendors already have such large, established customer bases that they can continue to service with things like maintenance services and upgrades. “It’s a very, very healthy business for these vendors,” he says. “Plus their dominance in the marketplace means they’re winning a higher percentage of the new business that’s out there.” Older companies with second or third generation solutions are also a big part of the business, he says, because they’re replacing those solutions as technology changes and becomes more dynamic. And then there’s new business to be won, much of it from international clients, especially in Latin America, eastern Europe and sub-Saharan Africa, Klappich says. He predicts they will most likely be more inclined to go with top companies like SAP and Oracle because they offer the largest range of services, are priced in an affordable range, and service their client’s needs well. “The mega vendors are going to take a notable percentage of that business because for less complex and sophisticated users, this is their first generation of investing in these types of applications and in many cases good enough is good enough,” he says, as opposed to going with a more expensive, boutique provider. The industry also hasn’t seen the same kind of acquisitions it did ten years ago where companies were being gobbled up left and right. The most notable acquisition, he says, was Oracle’s acquisition of LogFire in September 2016, but even that, he says, was a smaller one in terms of size, and would have been a blip on the 2007 radar. While the big five are on top of the market and should stay there, Klappich says they still need to work to keep their positions.